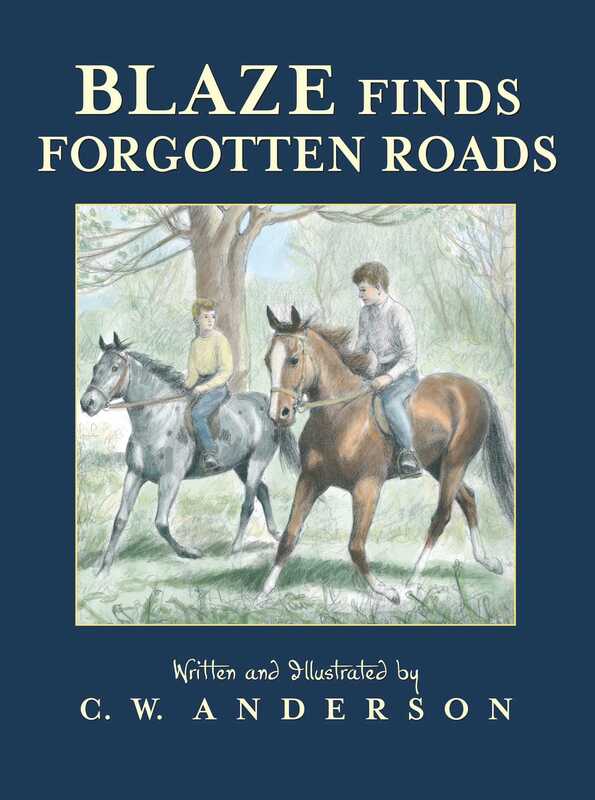 When Billy and Tommy lead their horses down an unfamiliar path, they spend the day exploring overgrown ruins and enjoying a beautiful clearing. But at the end of the day, neither Billy nor Tommy remember how to get back. Can Blaze lead them home?